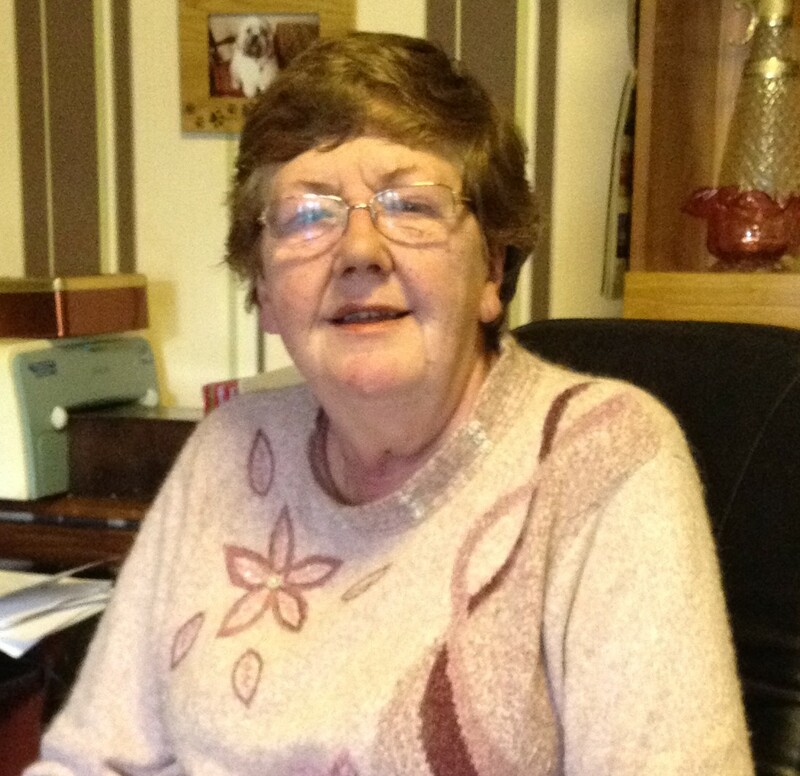 Ann Jones, of Whitchurch, Cardiff, was a student radiographer at East Glamorgan hospital in 1962. The hospital played a central role in the smallpox story of South Wales. The hospital at Church Village was the first to witness a smallpox fatality. That was Margaret Mansfield, a heavily pregnant woman from Maerdy, Rhondda. She died in childbirth on 8 February 1962. On the evening she was admitted to East Glamorgan, Ann Jones was on duty and remembers the emergency call coming in.